Here are just some of the amazing things which happened during CCAM! As September comes to an end, so does Childhood Cancer Awareness Month. 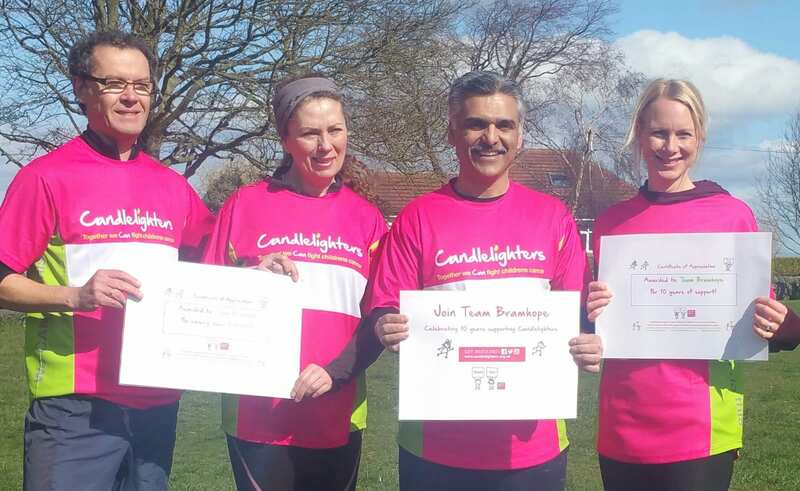 Here are some of the amazing things people have been doing this CCAM to raise funds and awareness for Candlelighters. 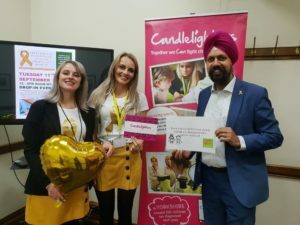 Clare and Natalie went to London to visit parliament to discuss awareness around early diagnosis, signs and symptoms of childhood cancer. We held our CCAM group skydive with 24 people skydiving from 15,000 to raise money for CCAM! Thank you to all our brave divers for taking part. 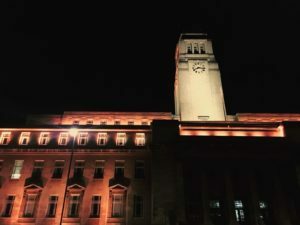 Throughout September buildings across Yorkshire have been lighting up gold to raise awareness for CCAM. 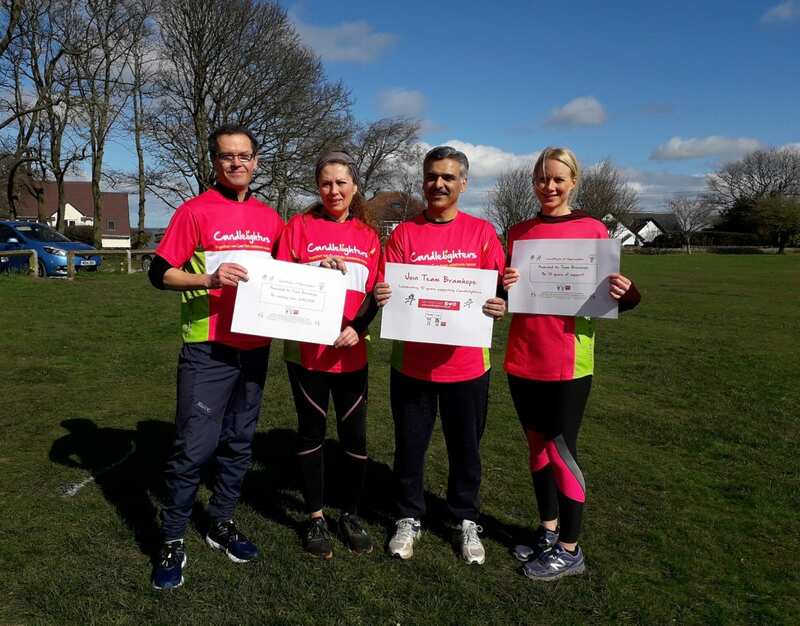 Many companies, groups and clubs have held fundraising days during September. 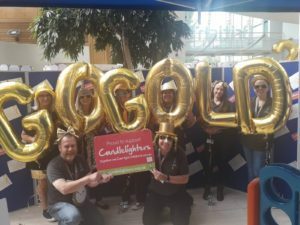 Above is a photo from British Gas who held a “Go Gold” day! 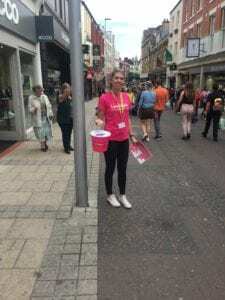 We held bucket collections in Leeds to help raise money and awareness for CCAM, thank you so much for all the wonderful volunteers who helped to make the CCAM collections a success! 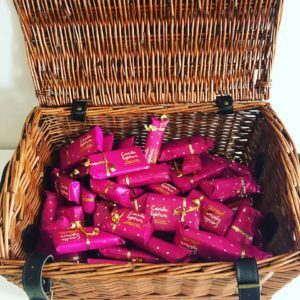 We also ran the Golden Ticket initiative, people bought wrapped chocolate bar with the hope of finding one of the golden ticket prizes! Thank you so much to everyone who bought and sold the chocolate and congratulations to all the winners. Thank you for supporting Candlelighters this CCAM!